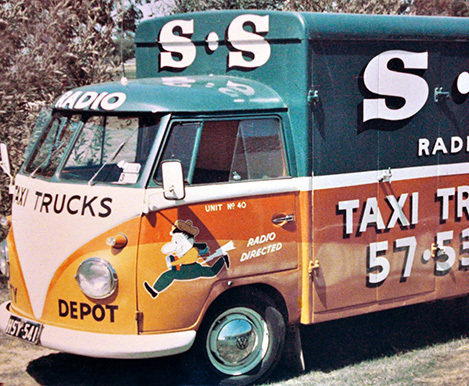 Established in 1954 by Colin’s mother, this was Australia’s first radio controlled fleet. 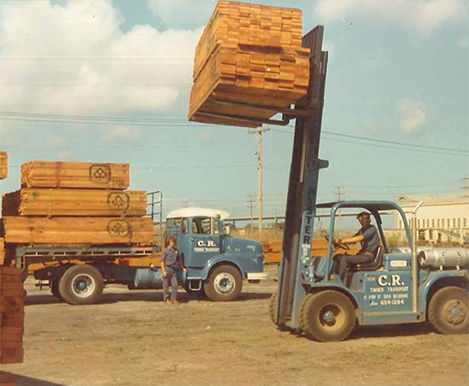 Established in 1970 by Colin Rees, for the importing, storage and distribution of timber products on the Melbourne waterfront. 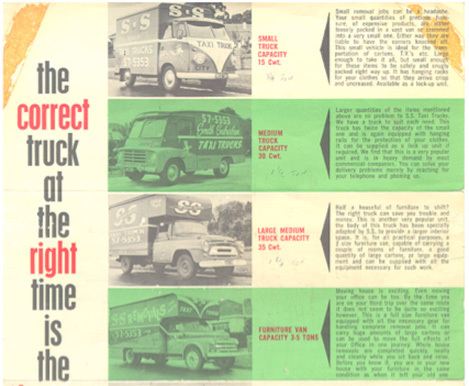 Established in 1980 by Colin Rees. 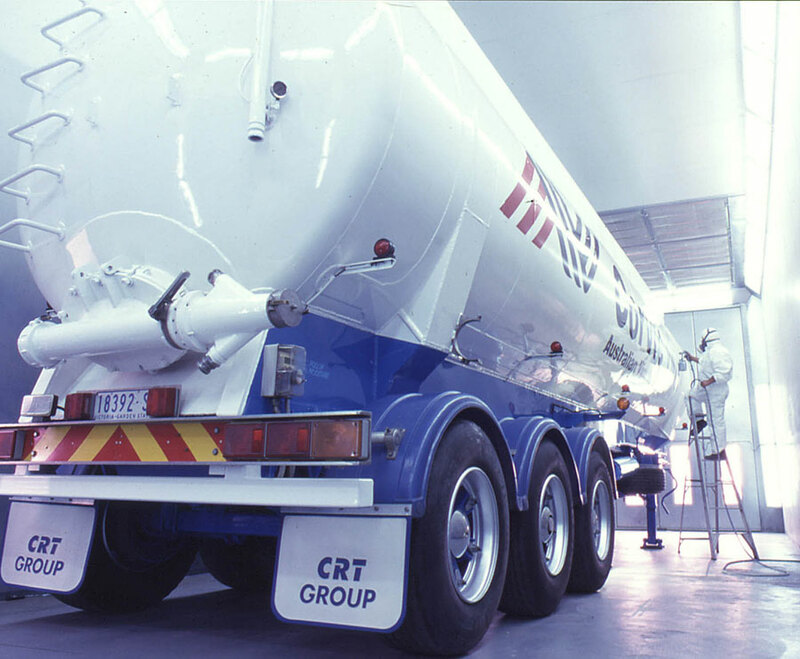 This business was responsible for converting the plastics industry from 25kg bags to a modern bulk handling approach using tankers and containers (20′ and 30′), which lowered handling and distribution costs significantly. 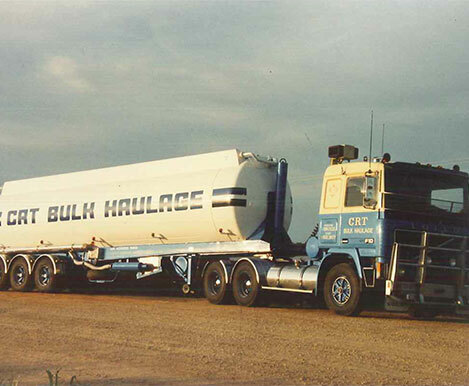 CRT Bulk Haulage changed its name in1990. 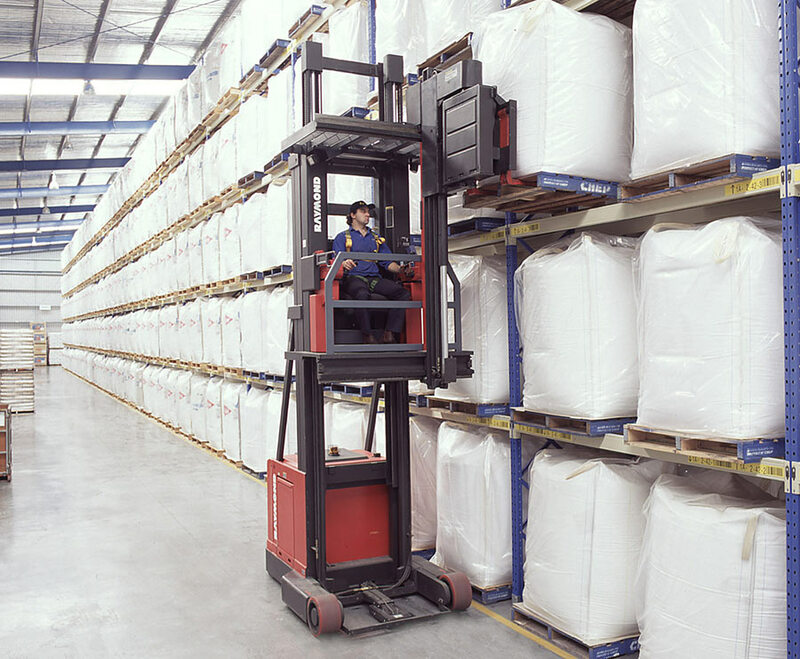 It is known internationally for its innovative approach to the handling, distribution and storage of polymers. 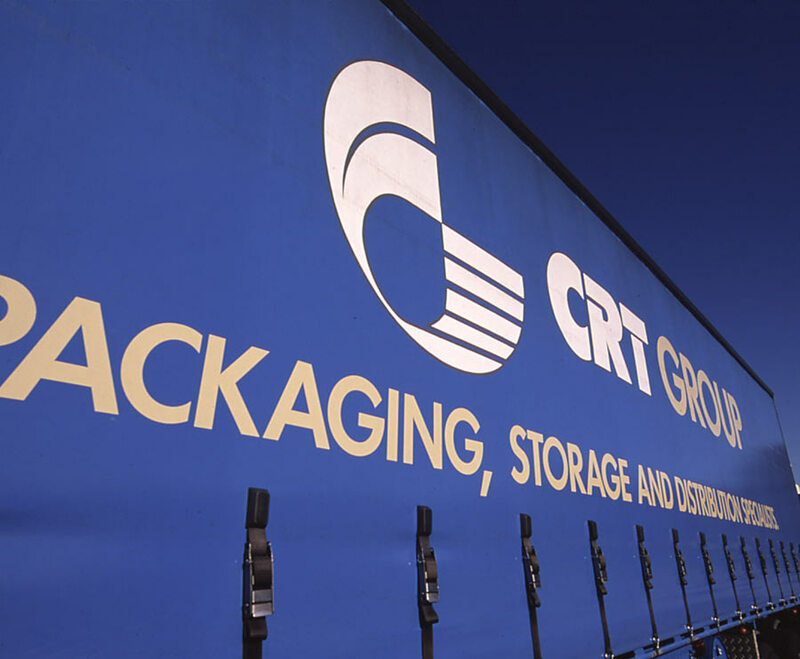 CRT Group became involved in rail to move its polymers and constructed rail sidings at its purpose built Altona facility. 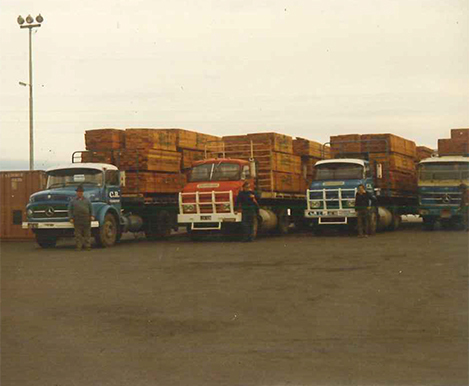 It had extensive rail interests in Sydney, operating the Yennora rail facility and the Botany to Yennora rail shuttle service. 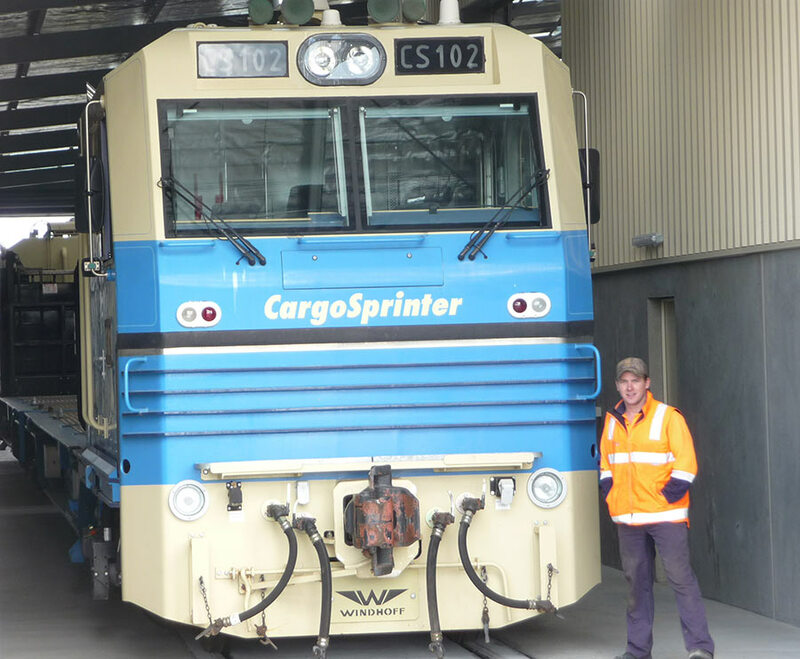 It also designed and built CargoSprinter as well as operated Melbourne’s first rail port shuttle using the CargoSprinter train set. 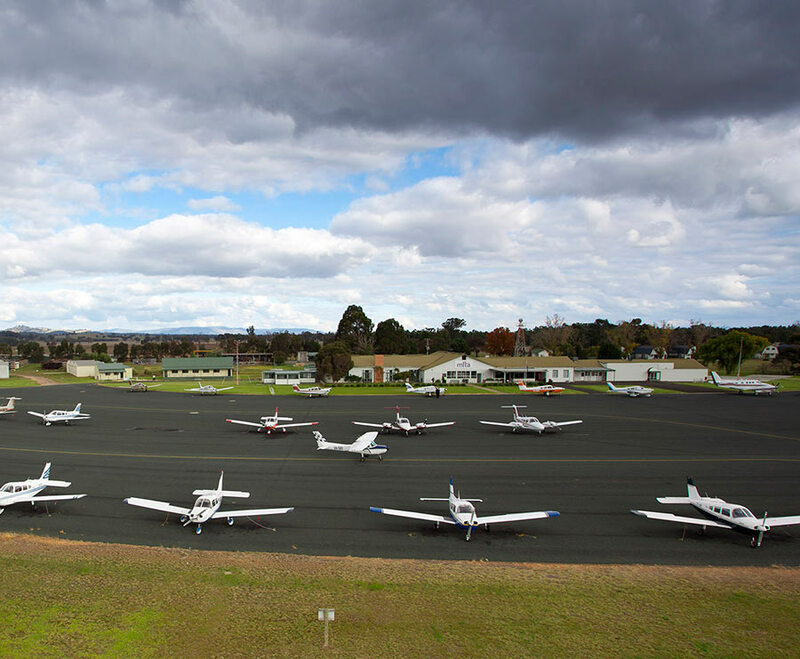 CRT Group purchased this regional airport with its pilot training facilities in the mid 1990’s. 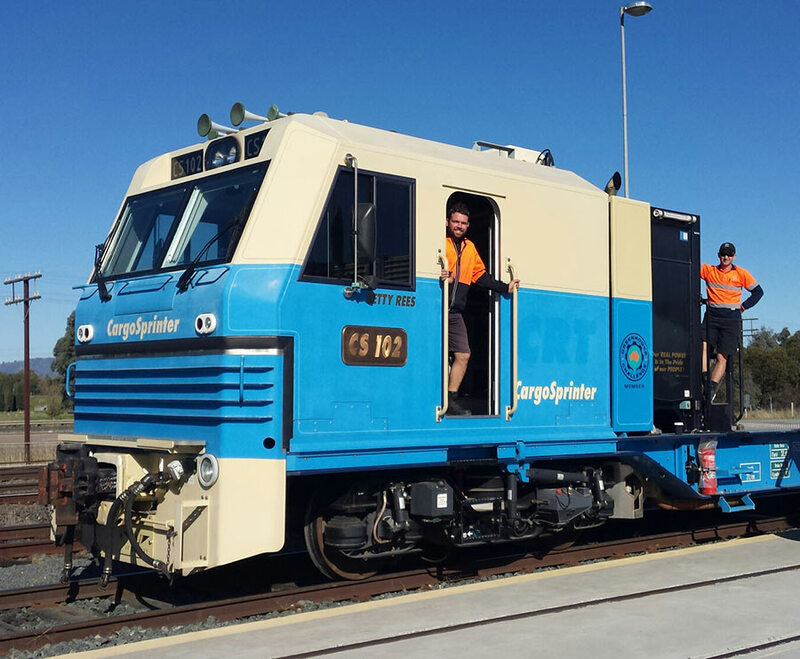 Mangalore is strategically located at the junction of the main rail line between Melbourne and Sydney and the line through Shepparton. 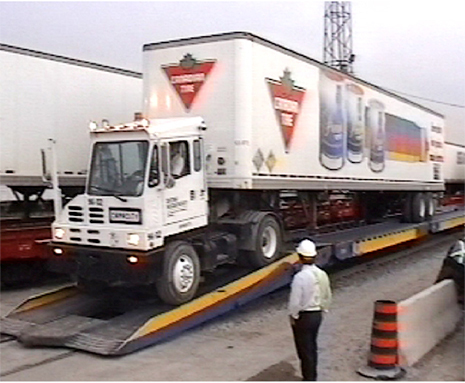 Its location and possible future use as a regional transport hub was the key reason for its purchase. 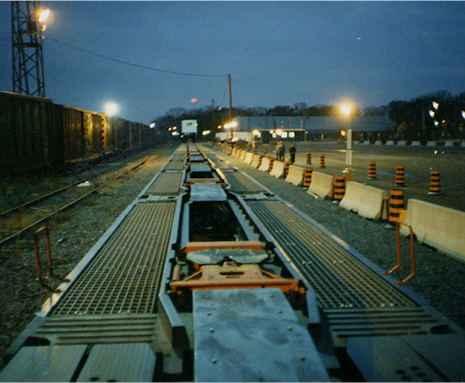 This train is an entirely new approach to the handling of rail freight. 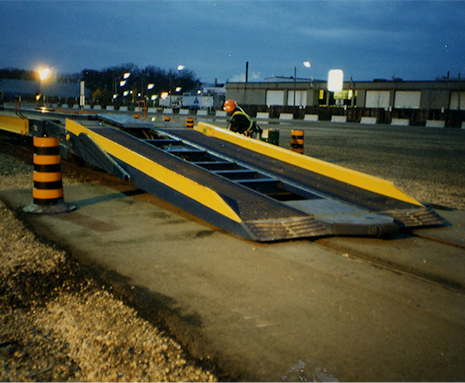 CargoSprinter is undergoing further development and is located at the ERH. 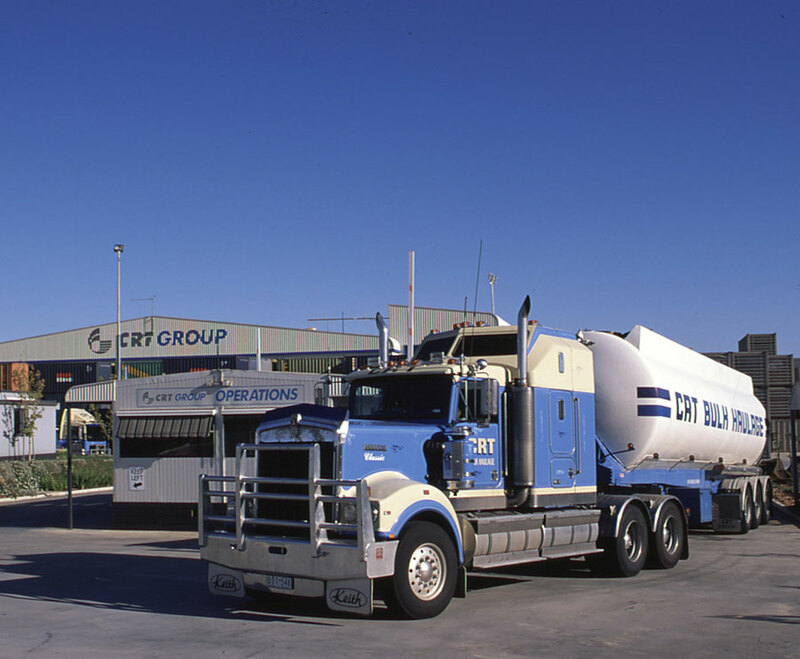 In 2005, CRT Group was sold to Queensland Rail. 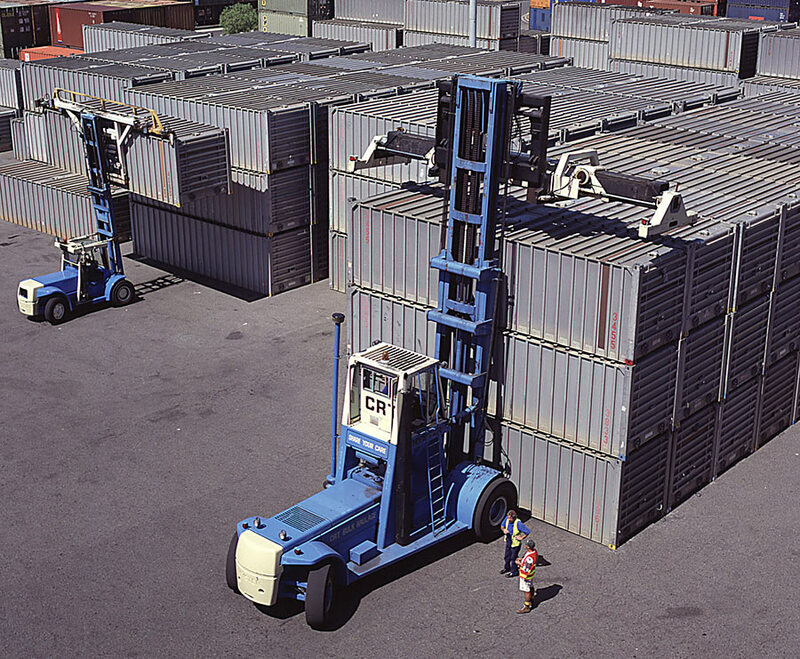 The sale of this business allowed Colin Rees to further concentrate on his passion for delivering sustainable, innovative supply chain solutions, and in particular developing solutions that improve the movement of containerised freight by rail. 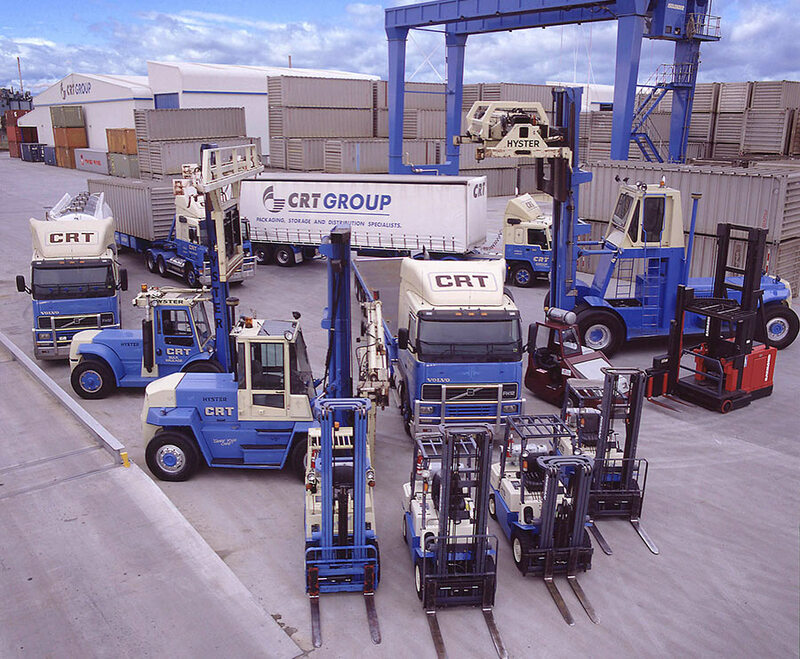 He maintained ownership of CargoSprinter, Iron Highway and Mangalore Airport following the sale of CRT Group. 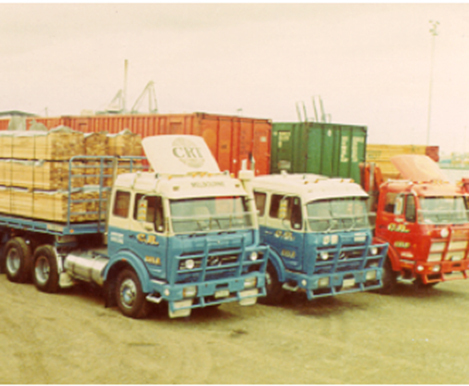 In 1980 CRT Bulk Haulage established the first rail hub for handling containers at Wodonga. 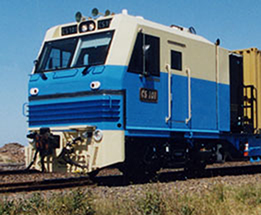 This hub was located on the Bandiana branch line off the main Sydney – Melbourne standard gauge track, and was used to service CRT’s customer base in the Albury Wodonga region. 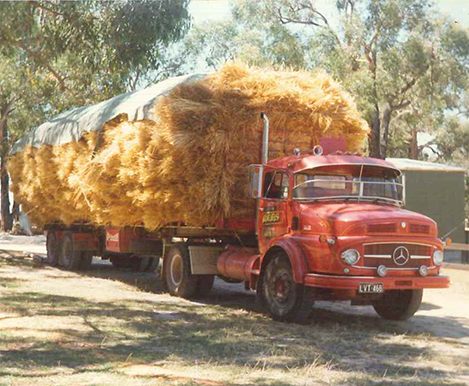 Trains would detach rakes of wagons as they passed through Wodonga and a shunting loco would move the wagons to and from Bandiana. 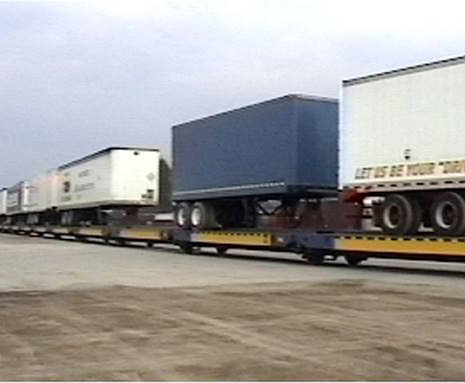 The decision around 2005 to build a rail bypass of Wodonga meant that the Bandiana branch line would be closed, and as a result the Albury Wodonga region would lose its only container-handling rail hub. 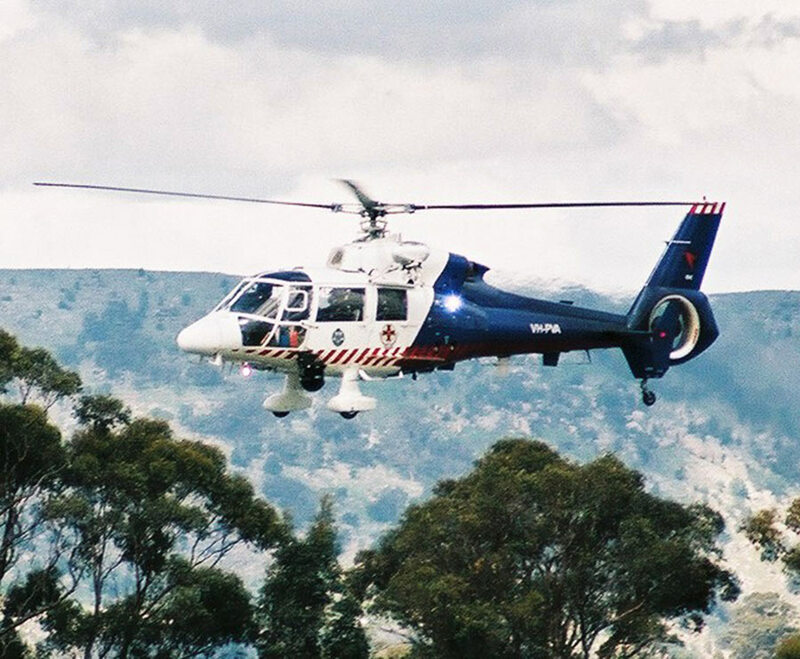 Whilst a number of sites were canvassed by CRT as possible replacements, including West Wodonga and the Logic site at Barnawartha, most required substantial capital and were reliant on Federal or State funding. 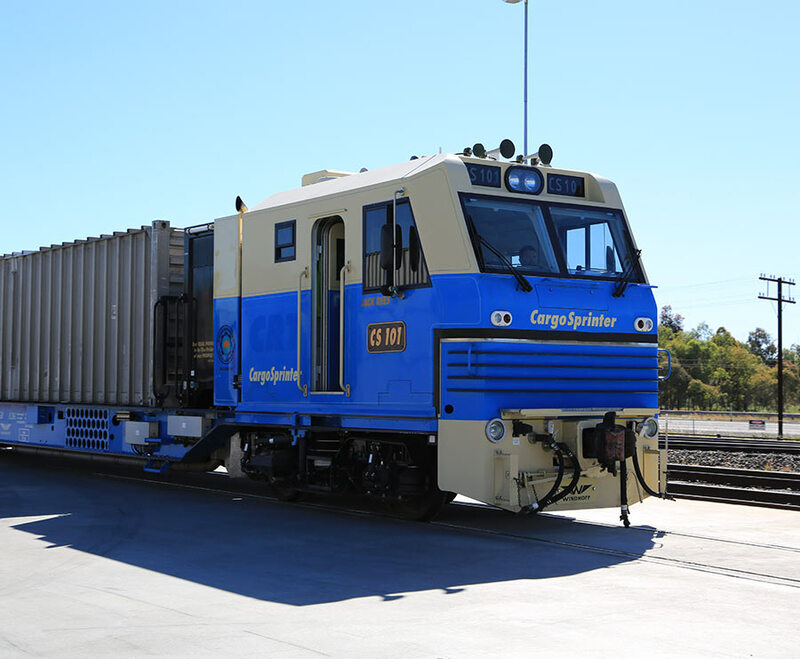 This need for substantial capital and the added complication of the involvement of multiple parties meant that a quick establishment of a replacement intermodal facility would prove difficult. 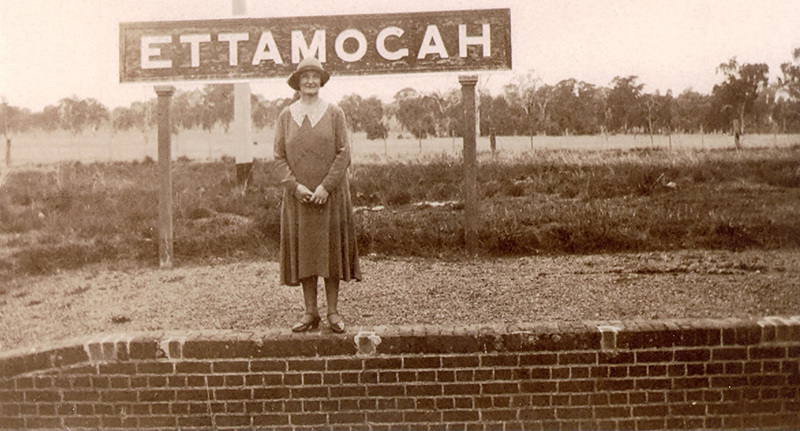 The strong attraction of the Ettamogah site was that it could be established relatively quickly and economically due to the existing siding and was not reliant on Government funding. 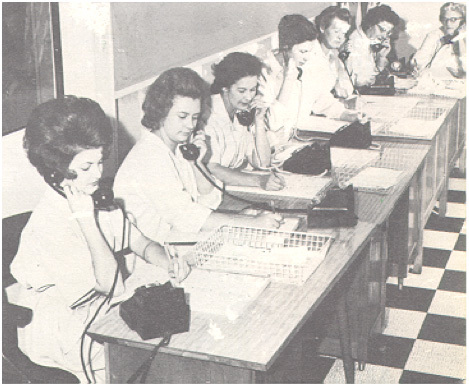 As a result ERH planning and design team was established in an office in Kiewa St, Albury as a privately funded initiative. 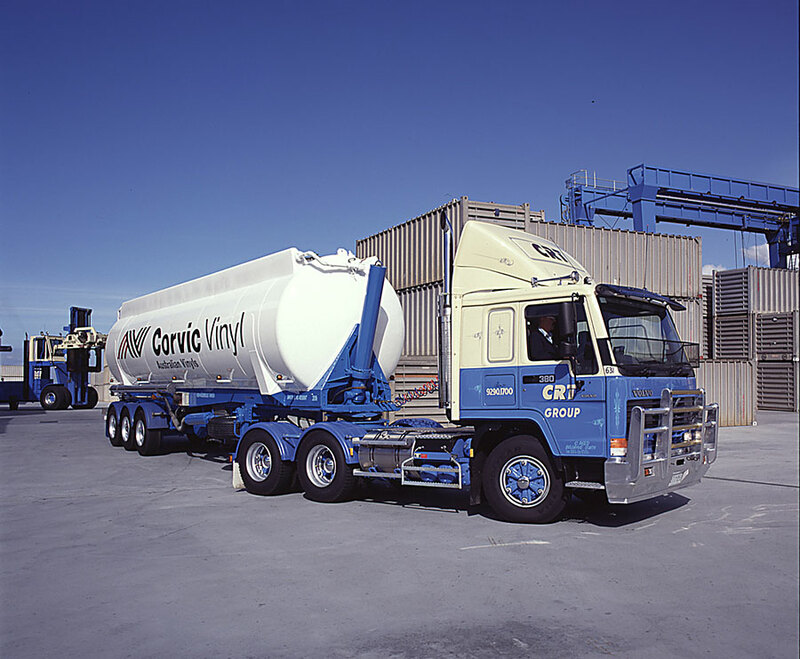 In June 2008 Construction commenced with services commencing to Port of Melbourne (PoM) in July 2009. 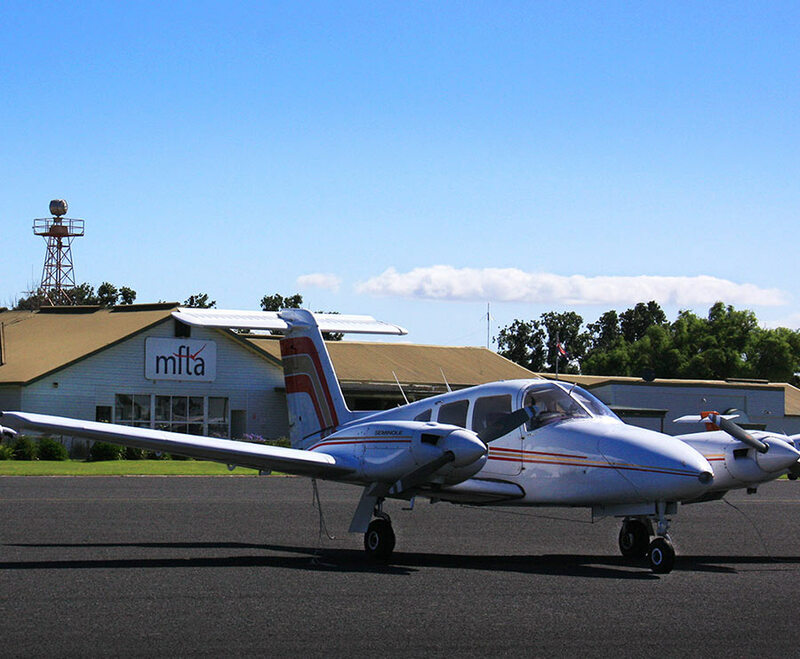 Further services commenced to Acacia Ridge, Brisbane in March 2011. 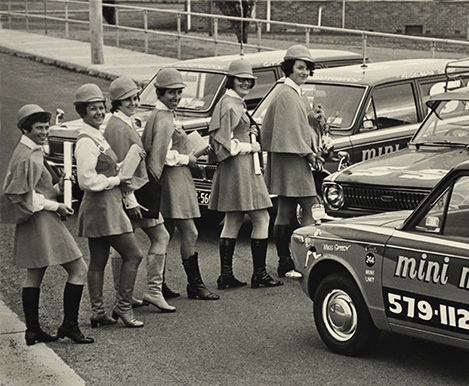 ERH are currently investigating the feasibility of introducing a Sydney service.